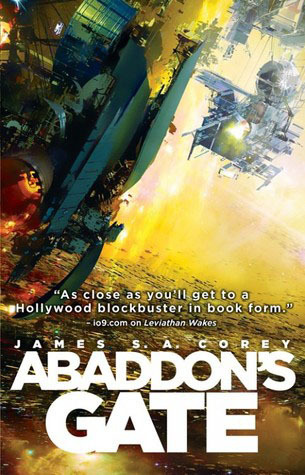 My Five Most Anticipated S/SF Books of 2013 | Isaac Hooke. Happy New Year 2013! Here’s to a year filled with good times, good friends, and good books! 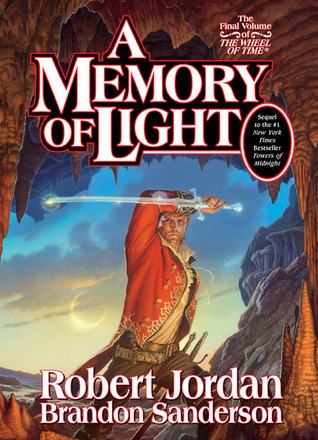 I’ve been waiting for this one since 1990, when Robert Jordan’s first book in The Wheel of Time saga, The Eye Of The World, launched onto the fantasy scene. Another one I’m really looking forward to. 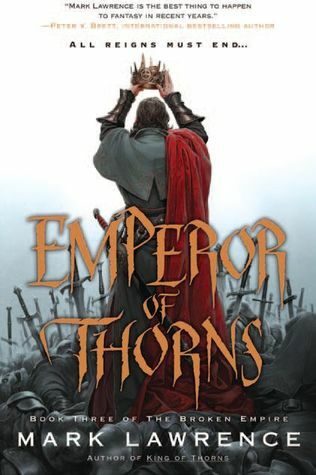 Prince of Thorns and King of Thorns were both amazing reads, and the third one is shaping up to be Mark Lawrence’s best work yet. Read an interview I did with Mark here. Okay, you’re sick of hearing how excited I am about these books. Anyway, this one should be great. The last one, Caliban’s War, made my Best Science Fiction books of 2012 list. This is the latest in the Wool saga. 1-7 were amaza-crazy, so no doubt #8 will be fantastic as well. Read an interview I did with Hugh here. I’ve been waiting for the Dire Earth series since I read about it on Publishers Marketplace. Check out excerpts, and more, on Jason M. Hough’s website. Due: July 30th 2013, with book 2 to follow in August 2013, and book 3 September 2013. 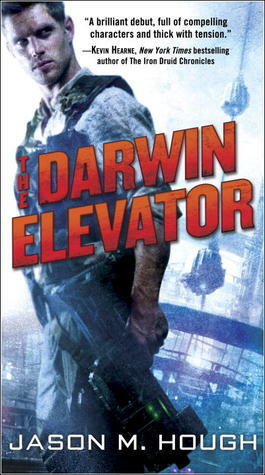 Which S/SF books are you waiting for in 2013? How did I miss Wool #8 was coming out this month? I just bought 1-7. I keep reading really good review on the Broken Empire Series, I’m going to add it to my reading list. Haha well, Hugh Howey didn’t make an actual announcement, but he’s filled up the word quota on his homepage for it, and usually when that happens, a release is imminent! And Broken Empire is fantastic, you won’t be able to predict what comes next–signs of a great book. By the way, what are your thoughts on Margaret Atwood’s Handmaid’s Tale so far? I’ve added Broken Empire to my list, the kindle gift cards from the holidays are singing to be spent. Atwood is killing me with the melancholy, and Offred’s memories of her daughter are tugging at my heart strings (probably because I have a daughter). But every time I start to get a little depressed she throws in some profanity or a shocking scene. I like it.